What's Next for DAPA and Extended DACA? - Drew Law Office, pllc. 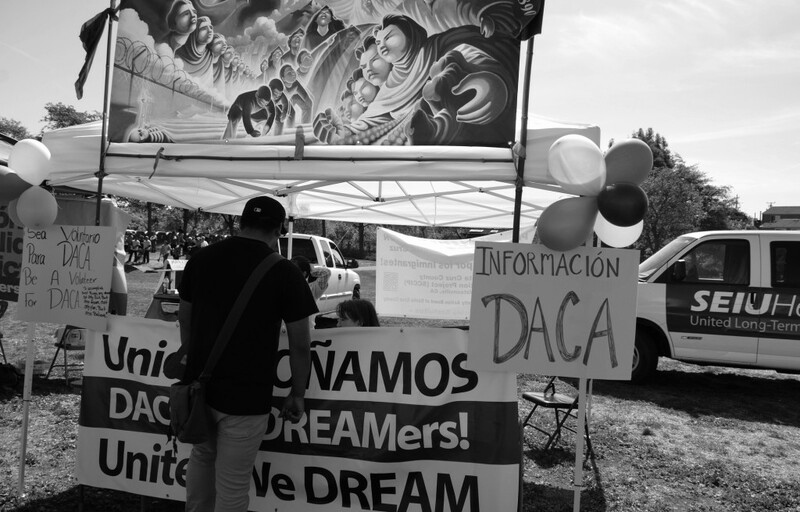 What's Next for DAPA and Extended DACA?